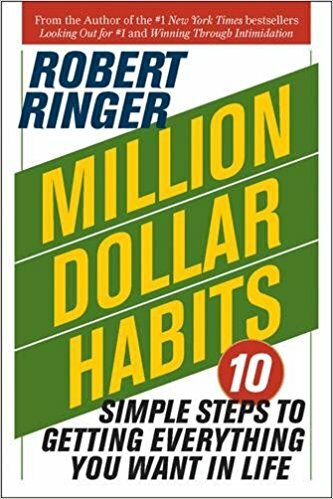 Million Dollar Habits by Robert Ringer | Phillips Tax Group, Inc.
Make success the habit of a lifetime. The Reality Habit: Recognize what is real in your life, and take the first step toward making your dreams come true. The Attitude Habit: Recognize that you are in control. Things don’t happen to you, you make things happen. The Present Living Habit: Recognize that happiness is not a goal in your life, but a state of mind. Strive for a better future, but live for today. With Robert Ringer coaching you, these and dozens of other million dollar habits will be yours in no time. And before you know it, you’ll be turning negatives into positives, and turning your life around without even thinking twice!